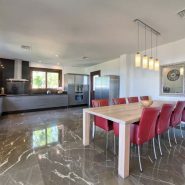 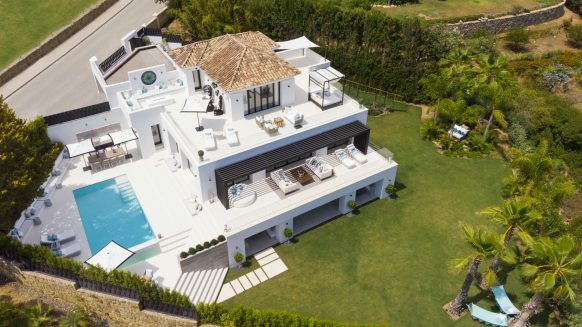 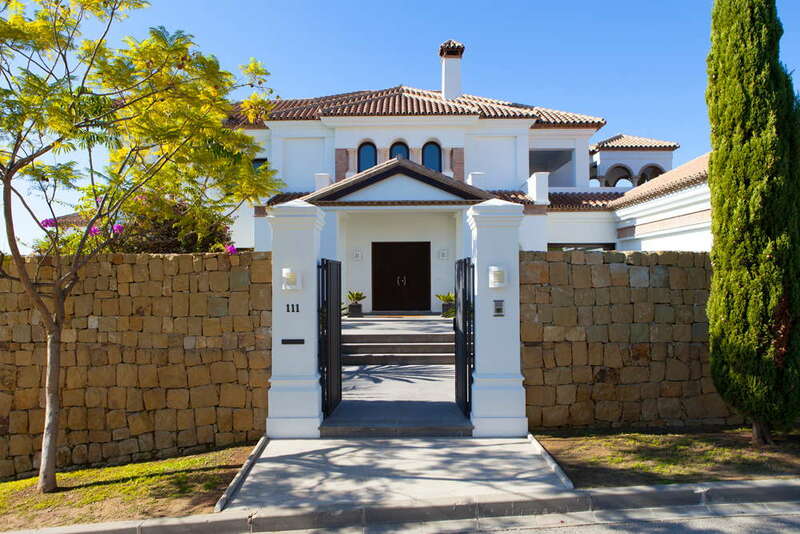 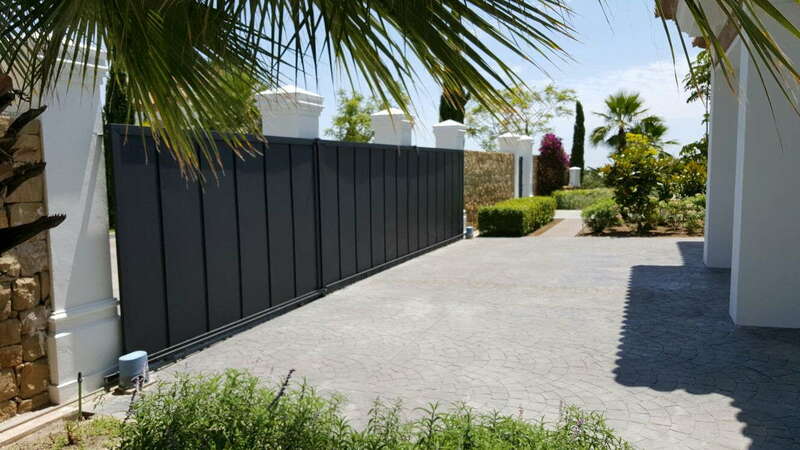 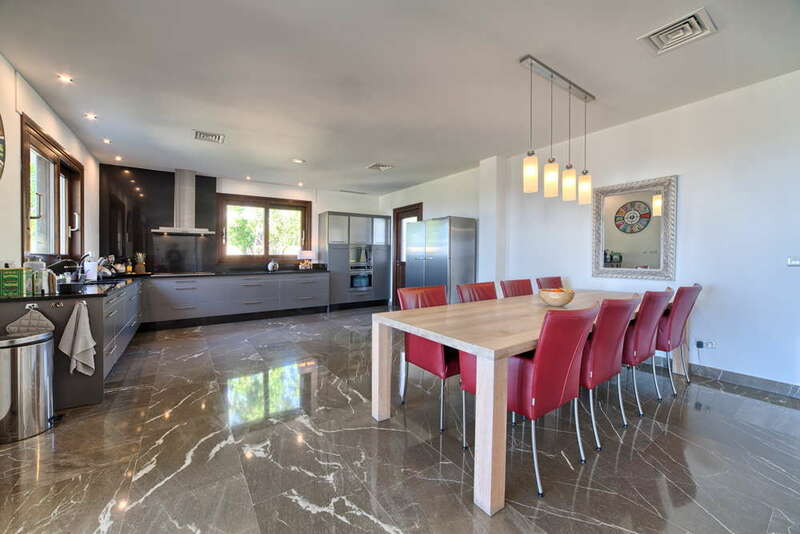 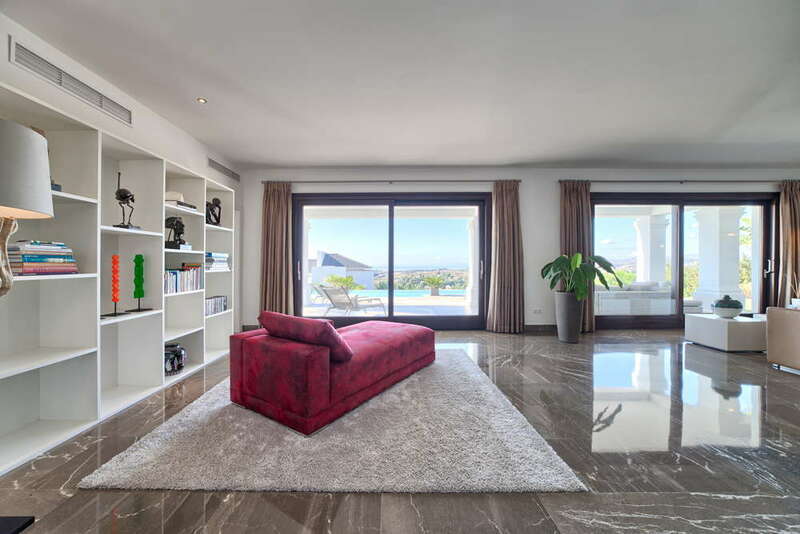 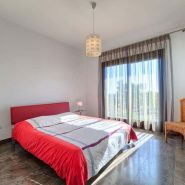 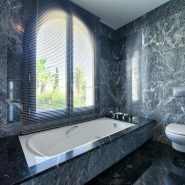 The villa is built in a modern style to the highest standards and is situated on one of the best located, bigger plots in Los Flamingos Golf Resort. 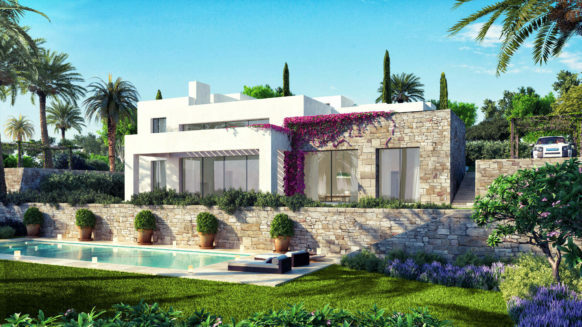 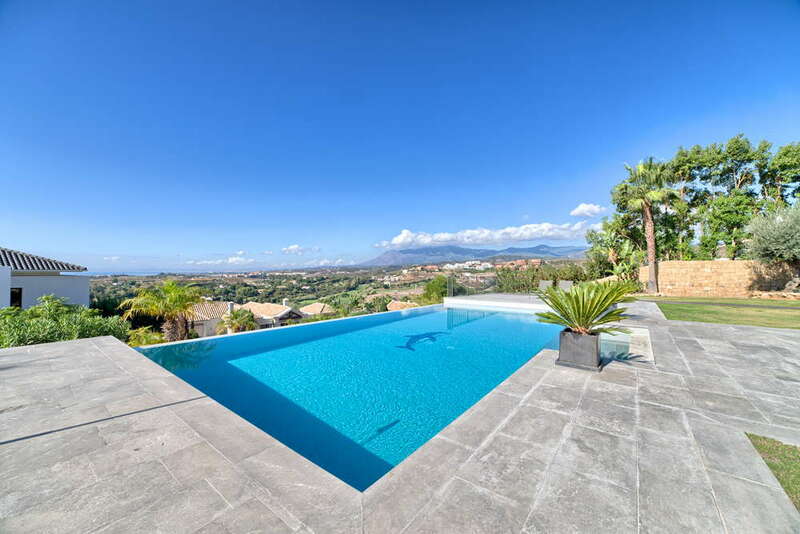 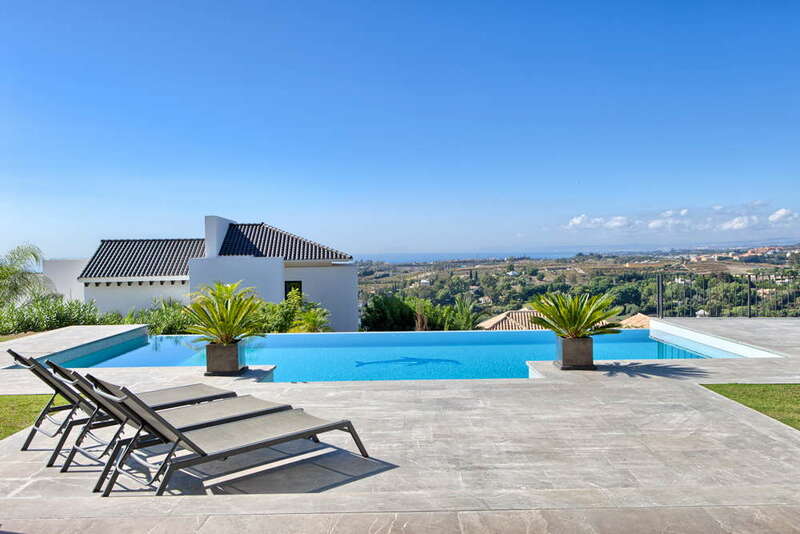 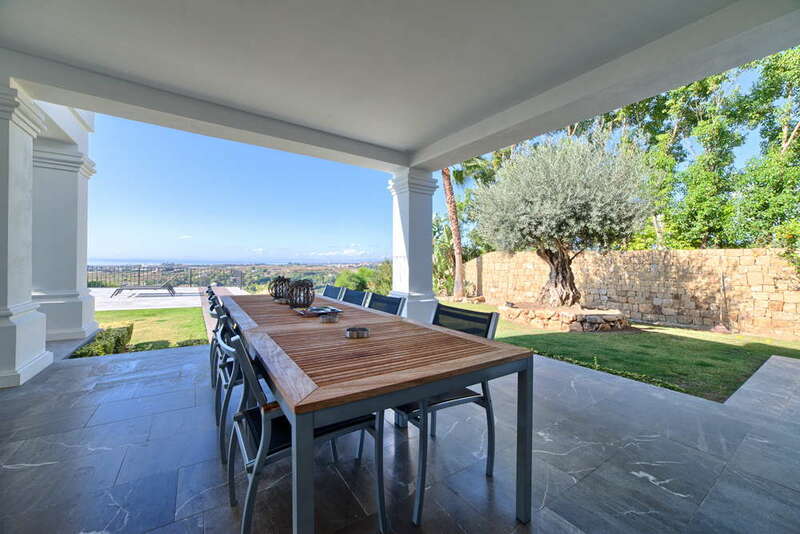 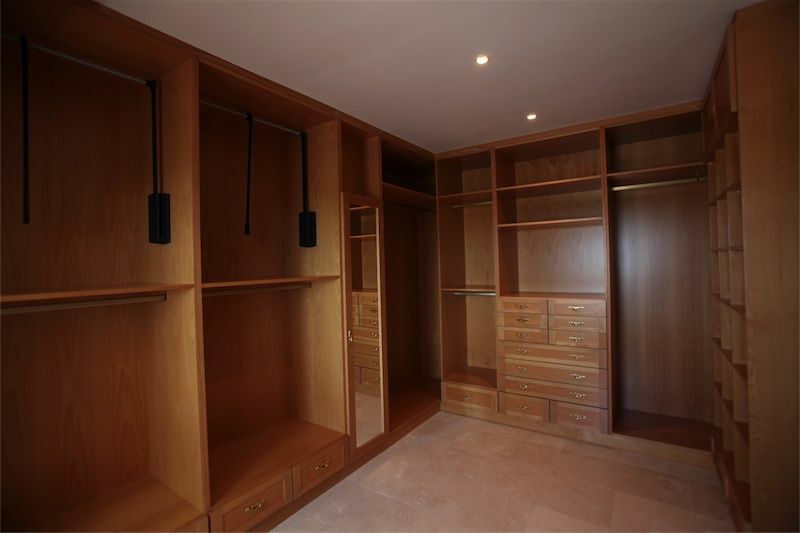 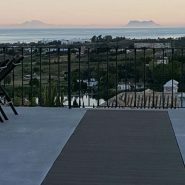 South facing with spectacular views overlooking the lake and golf towards the Mediterranean. 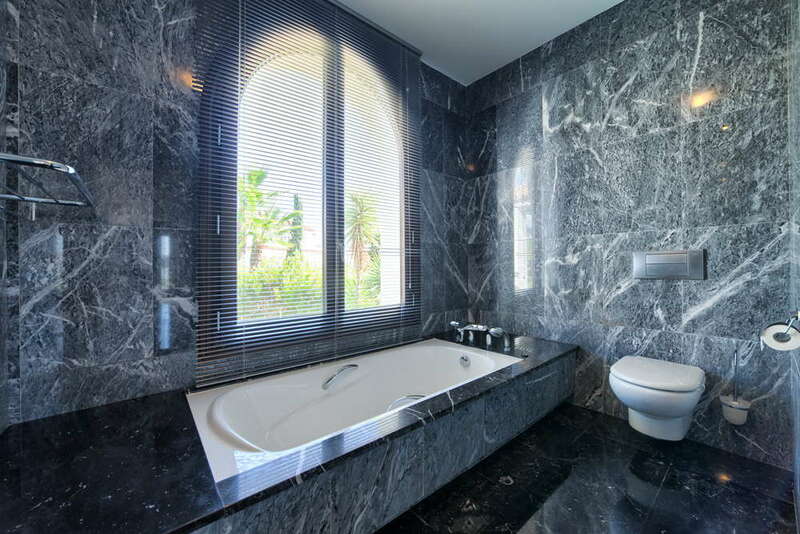 Close to famous the Villa Padierna Hotel, which at night is immaculately illuminated at night times. 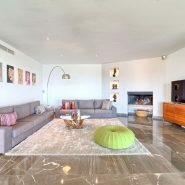 The spacious hallway leads to the large living area with fireplace and dining area with open plan fully fitted Küpperbusch kitchen. 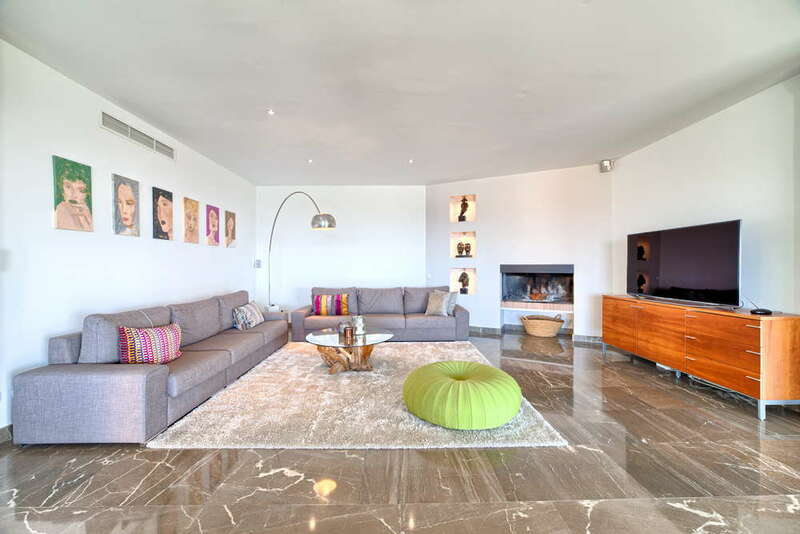 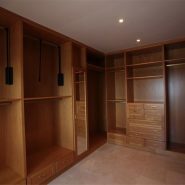 Also on this floor are two guest bedrooms sharing one bathroom, an office, and a guest toilet. 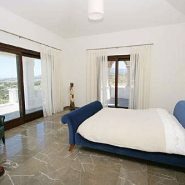 All these rooms have direct access to the covered and uncovered terraces, the garden and the private heated pool. 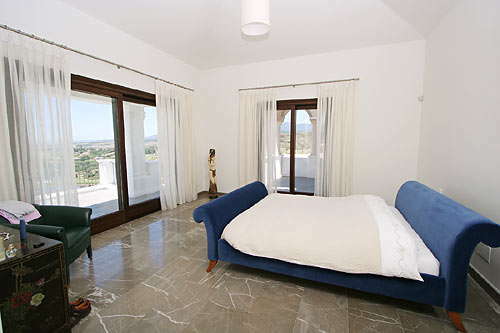 The master bedroom suite on the first floor has its own private terrace and porch. 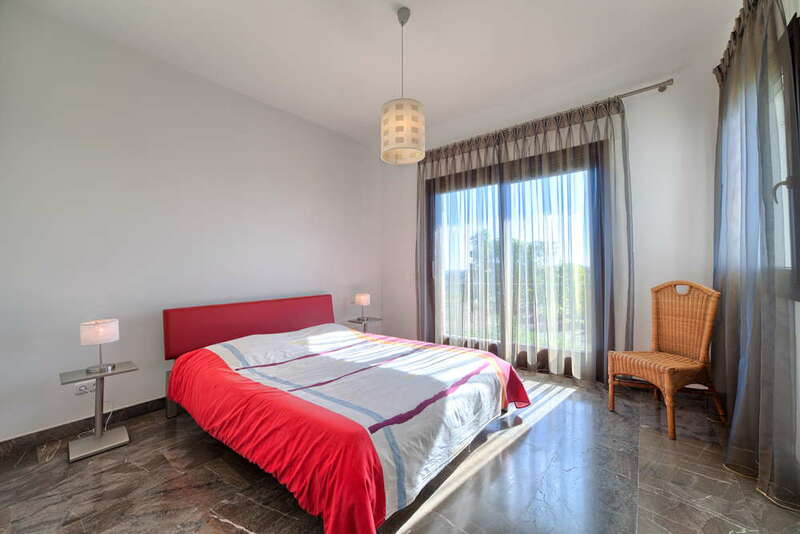 Ideal for family living are the two guest bedrooms on this same floor, with their own bathrooms and terraces. 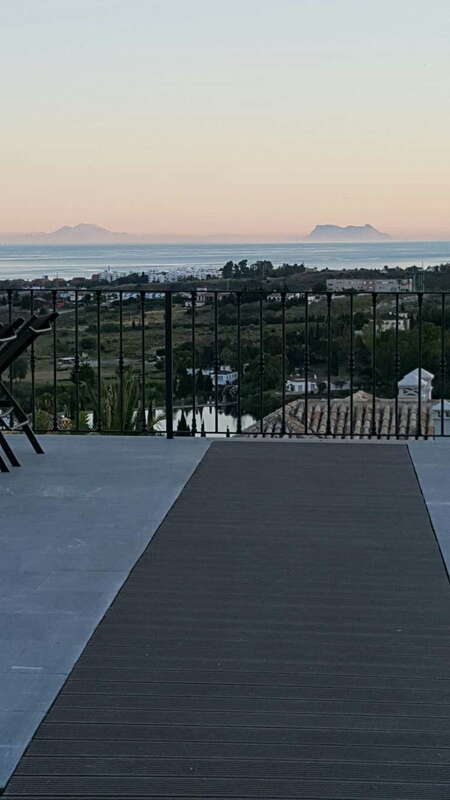 Los Flamingos Golf Resort is ideal for family living as it is close to all amenities, schools and the beach, at just 10 minutes to famous Puerto Banus. 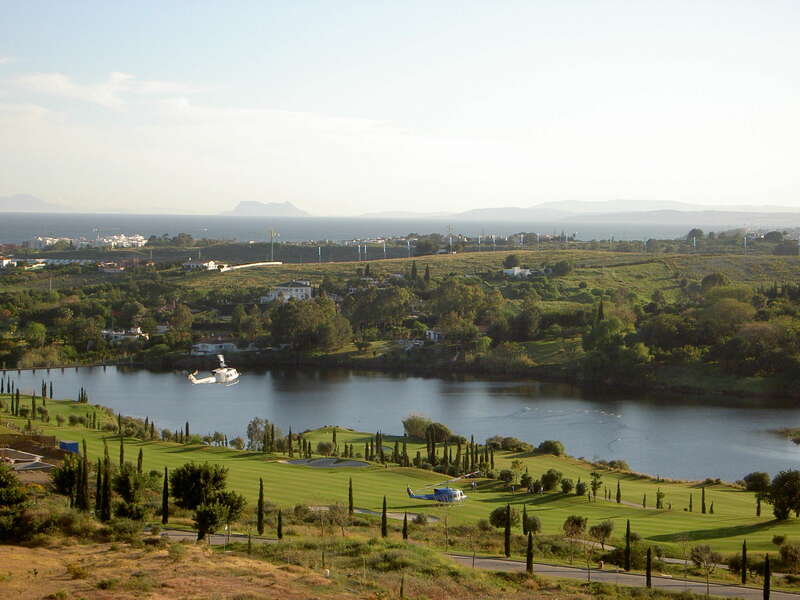 The resort offers a 3 golf courses, a championship golf course, a golf academy and Villa Padierna the famous Hotel. 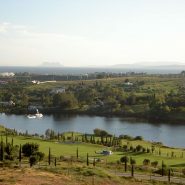 Play golf, enjoy the Villa Padierna Spa, dine at one of the 3 restaurants while enjoying the sunset or spend a day at the Beach Club.